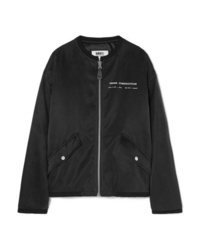 MM6 MAISON MARGIELA Track Jacket $990 Free US shipping AND returns! 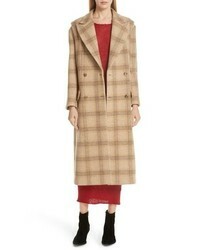 MM6 MAISON MARGIELA Patched Wool Coat $1,080 Free US shipping AND returns! 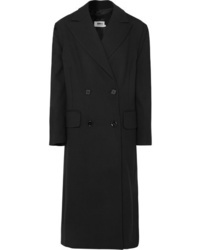 MM6 MAISON MARGIELA Convertible Wool Coat $1,280 Free US shipping AND returns! 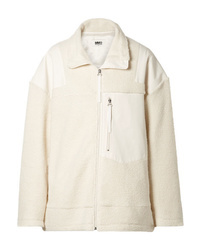 MM6 MAISON MARGIELA Ed Wool Blend Fleece And Canvas Jacket $895 Free US shipping AND returns! 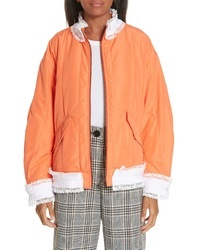 MM6 MAISON MARGIELA Printed Satin Bomber Jacket $258 $860 Free US shipping AND returns! 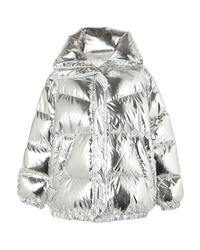 MM6 MAISON MARGIELA Oversized Quilted Metallic Shell Down Jacket $990 $1,980 Free US shipping AND returns! 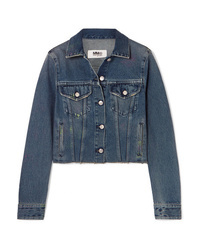 MM6 MAISON MARGIELA Cropped Denim Jacket $655 Free US shipping AND returns! 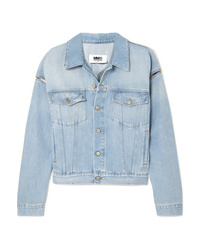 MM6 MAISON MARGIELA Oversized Cutout Denim Jacket $655 Free US shipping AND returns! 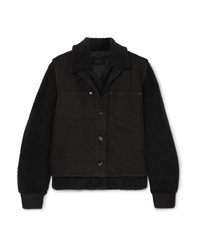 MM6 MAISON MARGIELA Convertible Faux Shearling Shell And Denim Jacket $474 $790 Free US shipping AND returns! 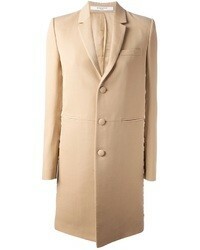 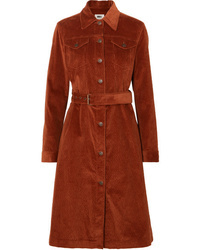 MM6 MAISON MARGIELA Cotton Blend Corduroy Trench Coat $990 Free US shipping AND returns! 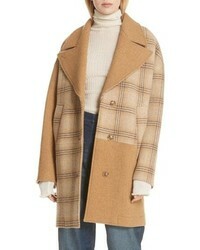 MM6 MAISON MARGIELA Bow Detailed Double Breasted Cady Coat $359 $1,195 Free US shipping AND returns! 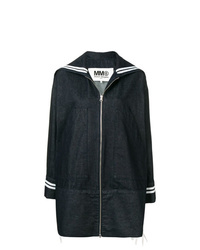 MM6 MAISON MARGIELA Denim Raincoat $759 Free US Shipping!